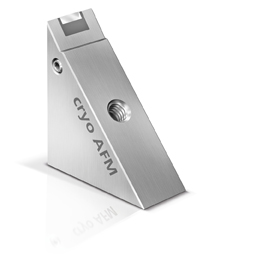 Our cryo AFM knives are made of hightest quality to ensure the increased quality requirements of AFM investigation. They preduce extremely smooth sample surfaces and guarantee the best possible structure preservation. Morphology of a blend of two SBS block copolymers with different chain-architecture. 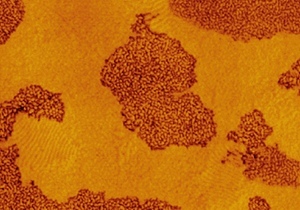 AFM tapping mode, phase image, image. Rameshwar Adhikari, Institut für Werkstoffwissenschaft, Martin-Luther-Universität, Halle-Wittenberg.